Few words have more power to generate panic in the C-suite than "employee engagement." Results from recent workplace studies and surveys on the subject have sent shivers down the spines of CEOs and HR executives. One of those bearers of bad news was Gallup, which reported that as much as 87 percent of the world's workforce is not engaged. So who's responsible for re-engaging those employees? Is it the human resources professionals who help recruit and qualify candidates? Is it leadership who are responsible for the overall vision and mission of the company? More and more these days, the burden falls on facilities managers. The traditional role of facilities managers has been to handle all of the tangible stuff that makes up the modern workplace. But more of them have found that their job description now includes moving the needle on less concrete items like engagement, experience and company culture. It establishes a structure for the day-to-day workflow. It defines the personality and culture of the company. It creates a creative, comfortable "home away from home" for employees. Solving for all of those equations is a bit more complicated than just filling an empty space with office furniture. But here's some good news for facility managers and other project leaders: engagement, and all of those other things that keep your CEO up at night, can be improved by creating a smarter and more dynamic workplace. Even better news? By rethinking your space, you can do more than just minimize costs... you can create value, and even boost revenue. First, understand that the old workplace rules have changed. The Industrial Revolution ended a long time ago. Offices have evolved beyond their early days as white collar factory floors. The modern work environment is much less formulaic and much more individualized. New generations of employees are rejecting old-fashioned notions of the workplace. They want comfort, creativity and flexibility. They want all the trappings of home, a full menu of amenities and cutting-edge technology. And more often than not, they're getting all of those things. Today, companies that succeed are companies who accept that growing list of demands as table stakes for attracting talent. Safer, healthier buildings are not only more pleasant for employees, they also boost productivity, reduce lost time due to illness, and increase employee engagement and satisfaction. 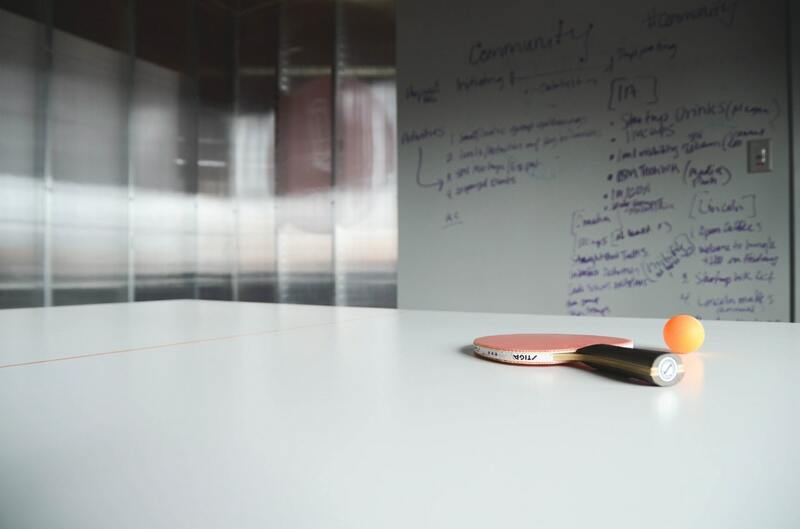 What exactly constitutes a healthy workspace? The World Green Building Building Council cites air quality, acoustics, biophilic design, and lighting -- particularly daylight -- as primary elements of healthy building design. That's a pretty substantial list. Instead of tackling everything at once, an easy way to start is by adding more plants to your professional space. A fresh batch of office flora can have an immediate and impressive effect on the human beings who work there. Plants help clean the air, provide natural sound barriers and can even reduce stress levels while boosting your immunity! If there is one widely-accepted truth in business, it's that a workforce is composed of individuals with diverse expectations and differing motivations. In other words, one size does NOT fit all. Some employees thrive in surroundings that others find restrictive; but savvy employers are quick to recognize those differences and provide a range of options. While the biggest trend in recent years has been the open office layout, companies are making a shift to include rooms for solitary efforts and quiet pursuits as well as dedicated casual space for collaborative efforts, networking, brainstorming, meetings and presentations. The key is to cater to individualized work styles by offering a variety of comfortable seating, stand-up desks and office configurations. This includes adding unique break rooms or "recharging" spaces, including nap pods, gaming centers and snack facilities. This is a detour from the days when you were assigned a desk, a cubicle or an office and that's where you remained for the duration of a work day and sometimes, the span of a career. According to some experts, today's "knowledge workers" spend only about 40 percent of their workday at individual desks or work stations. As the need for personal workspace decreases, the trend toward increased common areas and more amenities becomes clear. Work has become less about assigned seats and coloring inside the lines. 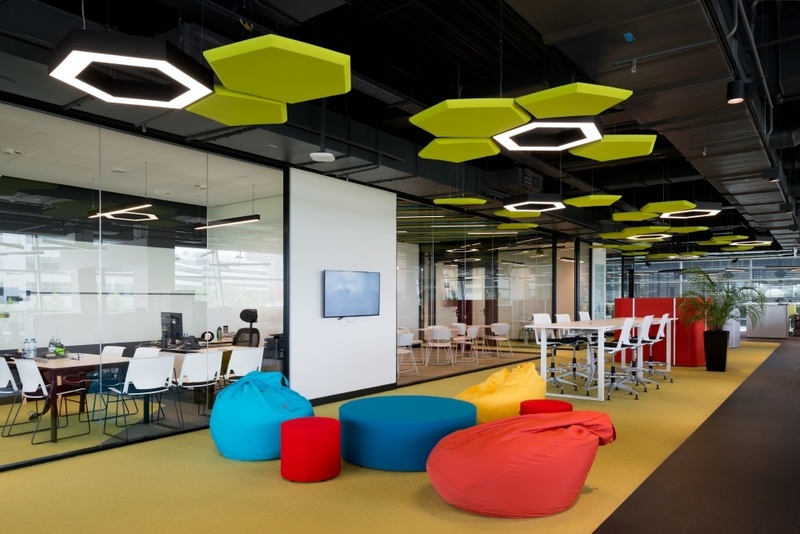 Smart workplaces embrace creativity and a sense of community. They also recognize that the best way to increase employee engagement is to get employees directly involved in the evolution of their space. According to a report from FlexJobs, 3.9 million Americans (or 2.9% of the total US workforce) work from home at least half the time. Worldwide, the numbers are even more substantial. Switzerland-based IWG found that 53 percent of employees around the globe work remotely for at least half of the week and 70 percent of professionals telecommute at least one day a week. But while the out-of-the-office work trend is on an upswing, the death of the office as an occupation destination has been greatly exaggerated. "Going to work" is still a thing that the majority of Americans do. The office is a place for employees to collaborate and connect. Even though technology makes it possible to run vast empires in your pajamas, people still want to interact face-to-face with co-workers and customers. Every business still needs a home base. But nobody is going to want to visit that home base if the wi-fi is slow. Or if the computers are old. Or if the vending machines don't accept virtual payments. Improve your technology and you will keep employees engaged. Provide your teams the best of the basics: reliably fast wi-fi, the latest desktop/laptop/tablet computers, smart furniture that seamlessly integrates technology and tools to control their personal space (light, sound and temperature). Yes, that sounds like an extensive (and expensive) list. But the simple truth today is that your employees have more choices than ever. If technology is important to them and vital to their job, and you don't have what they need? They will seek it somewhere else. TIP: Don't get overwhelmed. Focus on adding or upgrading tech that fixes a current pain point. Let's say that you have a weekly, all-staff conference call that could go much smoother. People dial in from all over the country and it sounds terrible and takes way too long. Take over a small conference room or office and create a dedicated space for video conferencing with a custom furniture configuration, monitors and an easy-to-use system. Not only will your regular meetings run more efficiently, but you've created a powerful tool that the rest of your staff can use to communicate with vendors, prospects and customers. The influence of the "Millennial mindset" on modern business is indisputable. Today, as Baby Boomers reach retirement age, the younger generation reared on technology and connectivity constitutes the workforce majority. 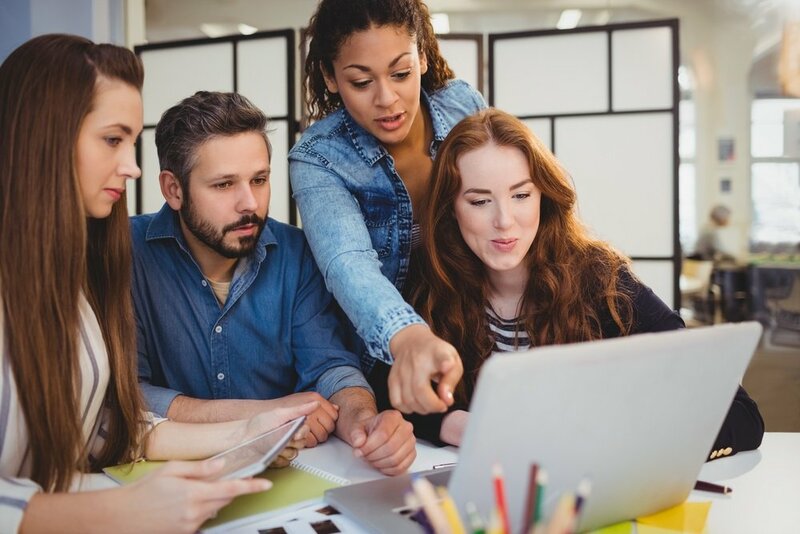 By 2030, Millennials will represent 75 percent of the total workforce, and their preferences -- and demands -- will shape the business landscape. They've already made a massive impact. One of the most significant changes has been the blurring of the lines between work and life. As a generation, Millennials believe there's no reason that work life and personal life should require separation -- in terms of either time or space. That view has contributed to the growth of "corporate campuses" that include recreational facilities, daycares, fitness centers, game rooms, onsite dining and shopping, and a growing list of office perks and amenities. But what worked great for Silicon Valley startups, isn't always right for the rest of the country. We've seen how that "Google Effect" has trickled down into the world of small and mid-size business. More companies are feeling the pressure to crank up their "cool factor" and compete with the work environments of some of the richest companies in the world. My advice? That's just not a race worth running. You don't need to transform your office into a luxury resort to attract the best and the brightest. You can get creative and introduce perks within your current space that will attract great candidates and keep them engaged once they come aboard. Again, the secret here is communication. Talk to your staff and ask them what they want and need. Find out what would make their lives easier and save them money and (even more valuable) time. Then use that knowledge to remake your space with areas that are dedicated to improving work-life balance. TIP: The easiest amenity upgrade is food and drink. Coffee and tea consistently rank high in surveys of what matters for workers. If your beverage service is lacking, step it up with some high-end coffee options, some complimentary cold beverages and maybe a stocked selection of healthy snacks. Not only will it satisfy the peckish and the caffeine-cravers, it can keep an office more productive by eliminating the need for those afternoon runs to Starbuck's. 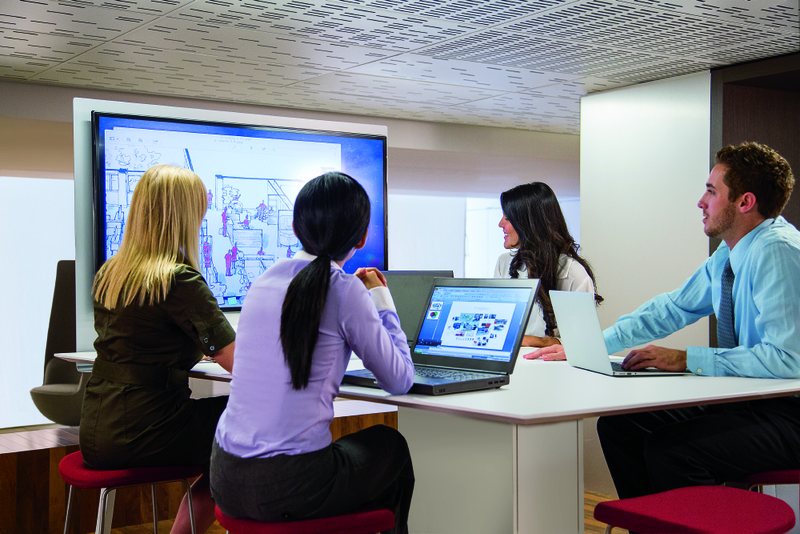 Start with an engaging workplace. 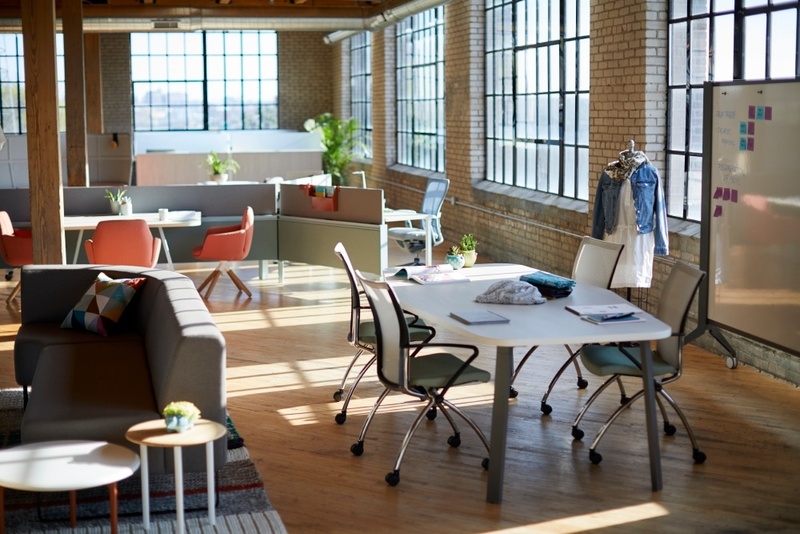 You need to let your C-suite know that the days of commercial real estate and office furniture existing as "just another cost of doing business" are over. The new reality is that an engaged employee is just as much an asset to the corporation as a satisfied customer. And investing in your work environment can produce real returns. Just ask those companies who have adopted more people-centric spaces and are reaping the benefits of a more productive and motivated workforce. It's easy to spot their employees, they're the ones who are smiling in all of those "Best Places to Work" group photos.